Business Lapel Pins Enhance Your Brand | TJM Promos, Inc. Custom business lapel pins are a small product, but they can make a big impact. 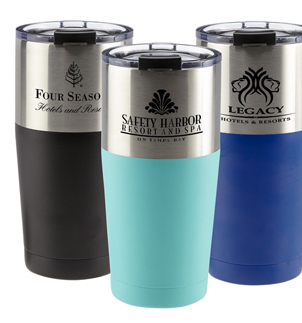 They’re an outstanding means to increase your brand’s visibility, and even to bolster employee morale. They’re versatile enough to serve multiple purposes. Lapel pins are a subtle way to promote your brand, a classic device that blends well with either formal or casual styles. They’re a great way to boost brand awareness. Your customer service or sales staff can wear the pins, reinforcing your brand in a way that still looks professional. The pins convey a sense of quality for your brand that flashier promotional items can’t. Business lapel pins can be an asset to your business in-house as well. Studies have shown that employees most often leave for a different job not for more money, but because they feel the current employer doesn’t appreciate them. A little bit of positive recognition goes a long way. 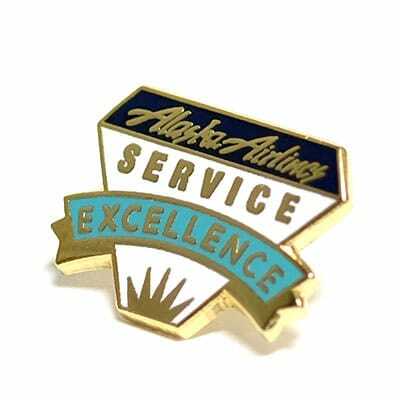 One great way to say “thank you” for outstanding performance is to award custom lapel pins for completing projects or participating in major company events such as relocations, new branch openings or meeting sales targets. Many companies also choose to award business lapel pins to honor specific years of service with the company. The goal is to let employees know their contributions to the company’s success are appreciated. A lapel pin is a small token, but it goes a long way. Employees will wear them proudly and display them to friends and family members. And remember, a happy employee is one who is less likely to leave. At TJM Promos, we can craft custom business lapel pins that represent your company image well, at the lowest prices in the industry. We don’t cut corners, and we are committed to offering outstanding customer service. We back every product we sell with our 100% Satisfaction Guarantee. If you’re thinking about using business lapel pins to promote your organization or to improve staff morale, give us a call. You can reach us toll free at 800.423.0449. Or you can email us at [email protected]. Either way, you’ll reach the best graphic artists and customer service professionals in the business. We’re here to serve all your custom lapel pin needs! This entry was posted in Posts and tagged business pins, custom lapel pins.